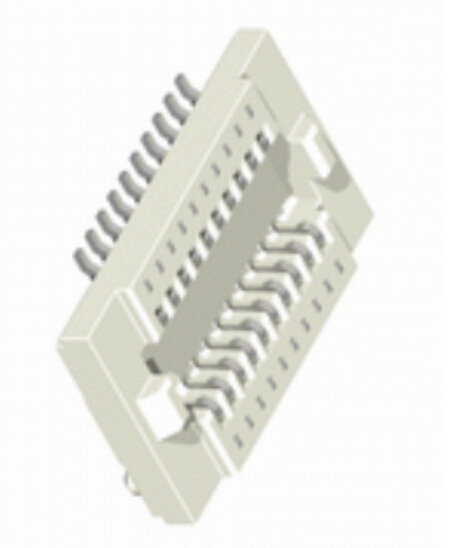 Shenzhen Antenk Electronics Co., Ltd. promoted a 0.5mm Board to board connector, Female, single groove, mating height=1.5~2.0mm connector. 1. The purpose of producing the "terminal connector" is to turn on electrical and electrical signals, so do not use it for a part of a member or a member premised on the application of mechanical force to the joint (contact portion) of the "terminal connector". 2. "Terminal connector" is divided into two types: wiring for wiring in the device and wiring between devices. The "terminal connector" for wiring in the device can only be used for the "internal body of the device" specified in the Electrical Appliances Safety Law. Wiring, please handle it properly on the equipment side to avoid contact with the general public. 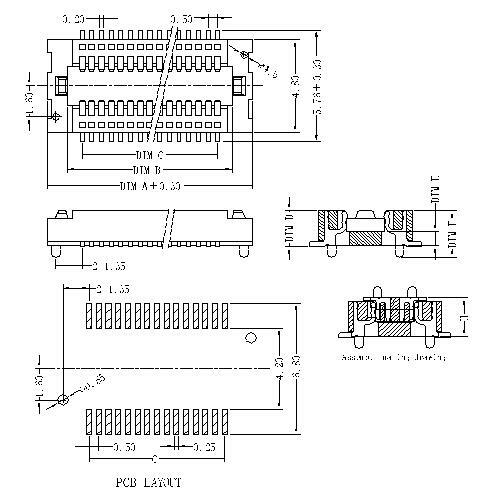 Looking for ideal Single Groove Connector Manufacturer & supplier ? We have a wide selection at great prices to help you get creative. All the Halogen Free Connector are quality guaranteed. We are China Origin Factory of Lead-free Electroplated Connector. If you have any question, please feel free to contact us.